Meeting your open enrollment goals is a challenge that benefit teams face annually. The list of obstacles is long, and benefits teams must accomplish all of their goals with limited resources and little-to-no-budget. No matter the size or complexity of the company, meeting benefits communications goals is achievable with new approaches to a proven plan. 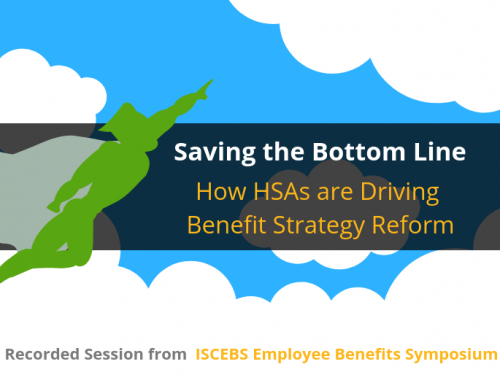 This webinar presents proven practices and provides insight into how benefits leaders are changing the game this open enrollment season. Join Janelle Rosales-Vanacore, Health & Wellness Manager at TTEC, and Alicia Main, Vice President of Marketing at ConnectYourCare, and learn ways to deliver measurable results this open enrollment season, and how to leverage technology to your cost-saving advantage. Begin preparing for a successful open enrollment season today.